As those hazy summer days end, we are forced to revert our minds back to the mind-set of college. All the while students are seeking slivers of motivation to plough through the oncoming semester whilst battling the balancing game of partying, procrastinating and work. Why not distract yourself from those post-summertime blues by delving into what has been described as one of the greatest works in English literature? Charlotte Brontë’s ‘Jane Eyre’ tells the story of an intelligent young woman who seeks a passionate life far from the brutal mistreatments of her turbulent childhood. Yearning for intellectual and emotional fulfilment, Jane undertakes the role of governess at Thornfield Hall, under the employment of the mysterious and wealthy Edward Rochester. As her powerful attraction to the enigmatic man transforms into love, mysteries begin to emerge in Thornfield, threatening to relinquish their newfound romance. Jane learns to battle her conflicting emotions while searching for her identity in this newly discovered world. Underlined with lingering sexuality in true gothic fashion, this literary classic is one for the ages. 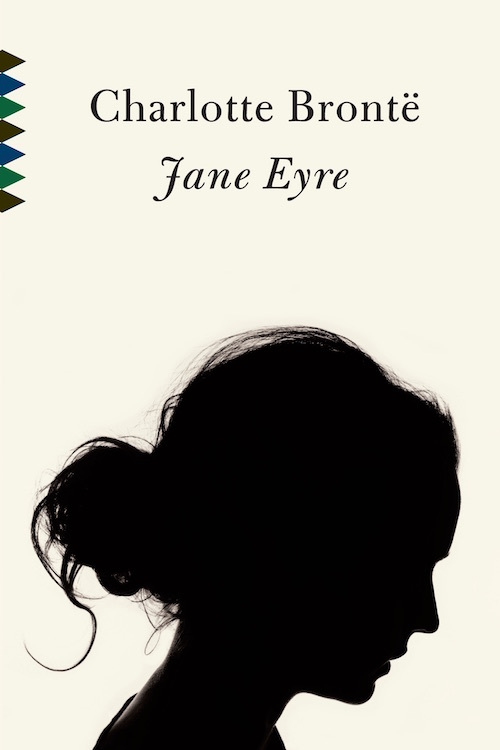 Brontë explores a young woman self-described as “poor, obscure, plain and little.” Jane is stripped of these superficial conventions and through the course of the novel faces a series of complex moral choices as she refuses to be oppressed by adversity. Jane’s journey of self-worth is timeless as she triumphs over the harsh neglect and abuse that she has faced throughout her lifetime. Her triumph comes from her self-assertion of in such a gender-prejudiced society.